Matthew Varvar names New Jersey home, where he grew up, surrounded by some of the most inspiring and loveable people he calls family. 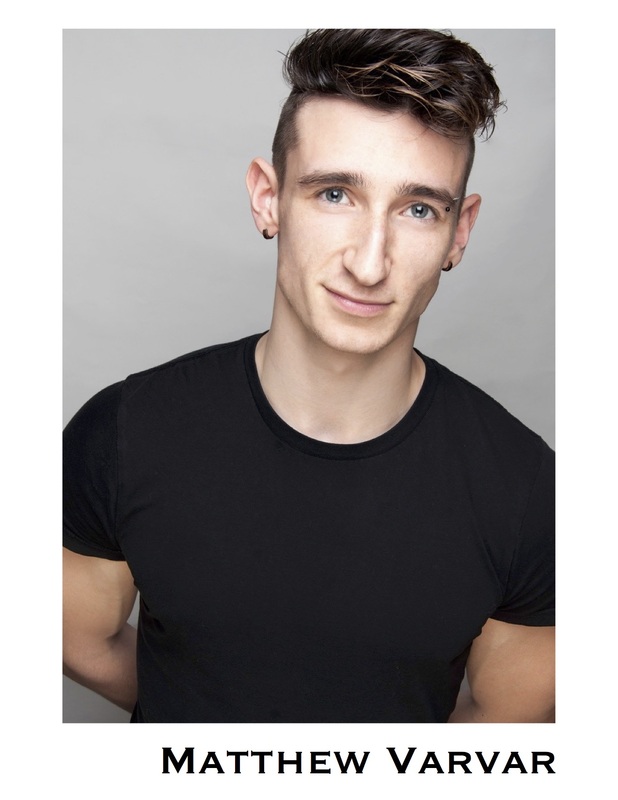 He pursued dance at the age of seven, after four years of sitting in front of the television in awe of Michael Flately, Lord of the Dance. 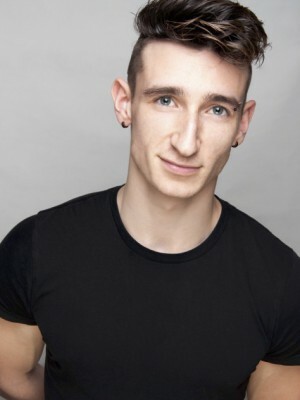 Matthew trained in jazz, tap, ballet, contemporary, musical theatre, but grew up to find his niche in modern dance. In high school, he performed in various musicals and plays; while outside of class, he danced with MM2 International Modern Dance Company. As a company member he was not only a dancer, but also had the opportunity of choreographing two dance pieces. A couple of years later, he graduated and went on to Marymount Manhattan College. After a year and a half of school he had booked his first broadway national tour in “Joseph…Dreamcoat” as the youngest brother, Benjamin. Once his contract came to a close he later went on tour with “Elf: The Musical.” Matthew continues his journey, inspired by the art and people around him and wishes to fill them with as much feeling as he, himself feels. Being very fond of quotes, his favorite as of now is, “The most authentic thing about us is our capacity to create, to overcome, to endure, to love, and to be greater than our suffering.” – Ben Okri. Let’s make something, shall we?